Happy 2 to our Piper! 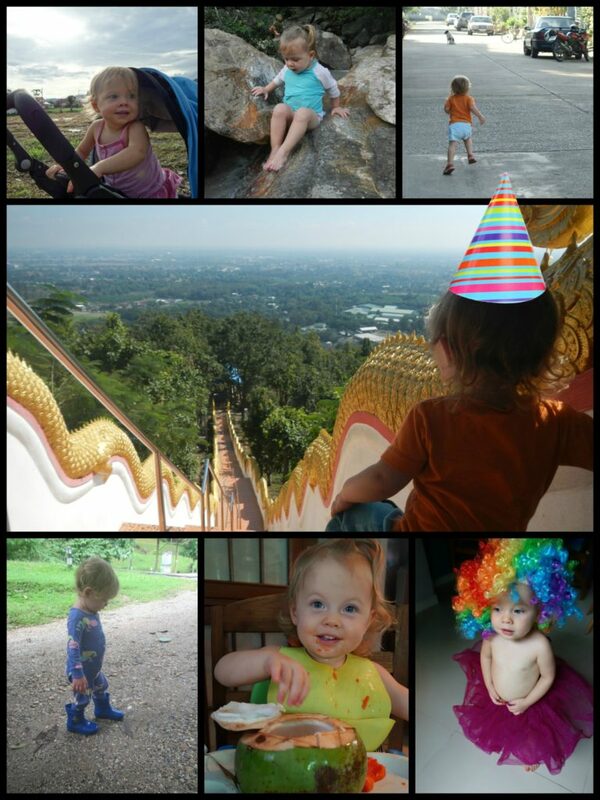 In looking through the last year of her pictures I realize just how easy-going and adventurous she is. More often than not she was outside, barefoot and looking quite content. Also remembering the many unknowns and toughness her birth brought, and praising God for where he has brought her (and us!) since.